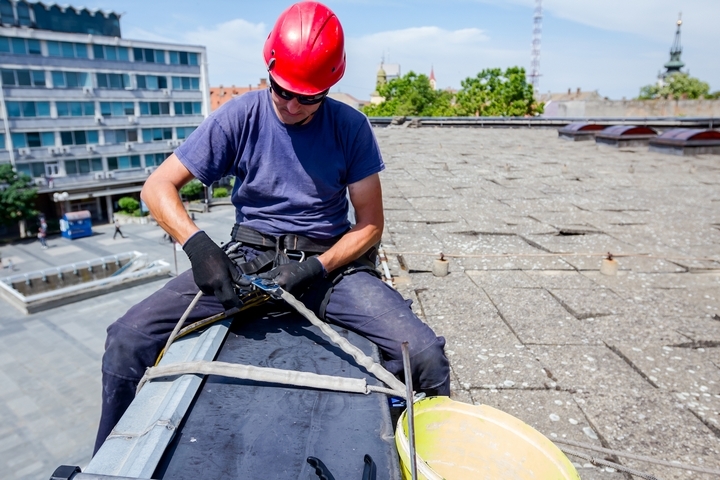 When you’re working on a roof or high off the ground, it’s critical to take the necessary safety precautions to avoid accidents. Falling from height is a major cause of death in the construction industry, but you can go a long way to preventing this by using fall arrest anchors. 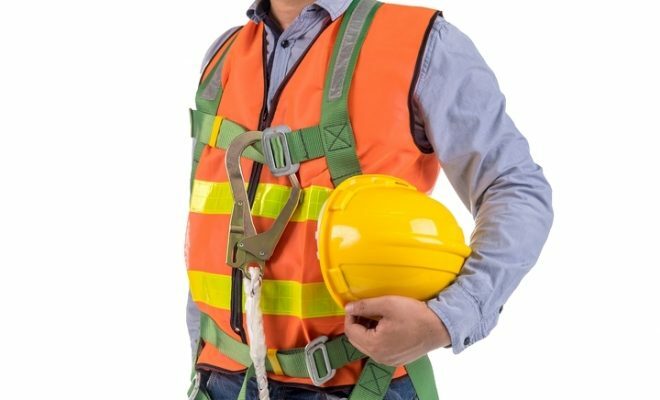 In some situations, for example during a construction project that requires workers to spend a long period of time working at height in one place, permanent fall arrest anchors will be installed. 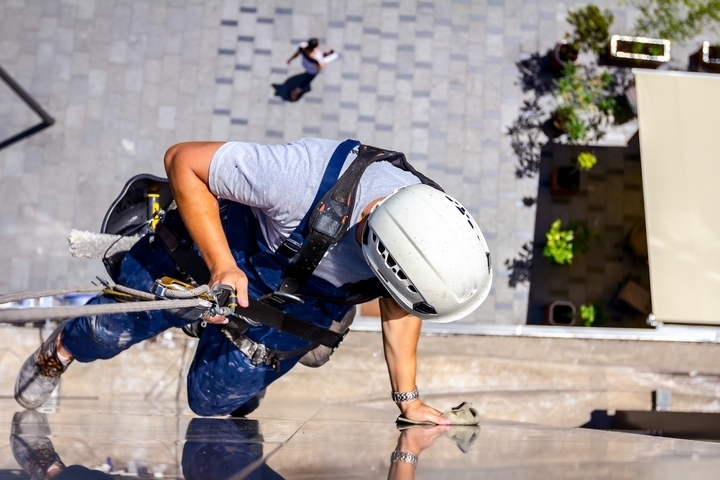 Whenever the worker is on the roof, they will be connected to the anchor to guard against falling. However, in other circumstances, a temporary fall arrest anchor may be installed. This is typically done when the process of installing a permanent anchor would take longer than the task which the worker has to perform. When a worker connects to an anchor, it is best if the anchor is positioned directly above them. The main reason for this is that it will reduce the risk of the worker swinging from side to side in the event of a fall. It’s important to prevent the worker from swinging because this could cause them to strike a wall or other object, causing injury. 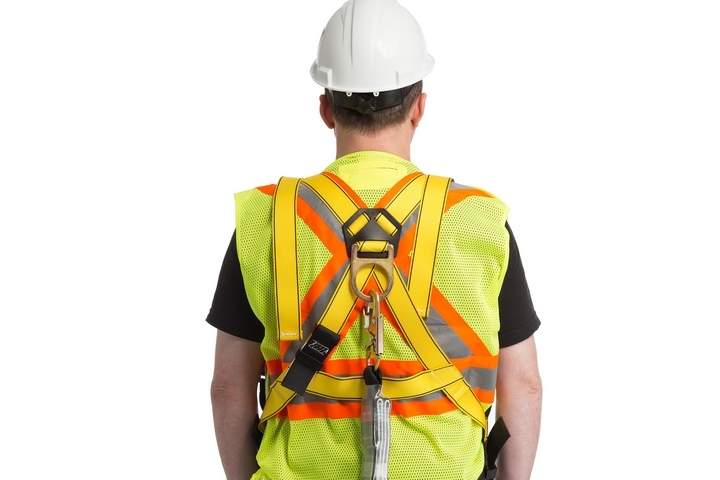 Another important point to keep in mind is that if the fall arrest anchor is positioned above the worker, they will have less of a freefall in the event of a fall. Whichever anchor system you choose to use, you’ll need to train your workers in how to set it up and use it properly. Even the best designed anchor system can fail if it’s not properly installed and used. If you’re using a temporary fall arrest anchor, it will likely use weights to hold the worker in place and won’t need to penetrate the roof of the building they’re working on. By contrast, a permanent anchor point is usually nailed onto the roof so that it’s fixed in place. This means that the worker will only be able to perform work in the area around the anchor point. If they will be working at various points on the roof, you many need to select several anchor points to keep the job safe. Identifying anchor points ahead of time is important, because even with appropriate training workers should not have to make this decision in the field. It’s a good idea to pinpoint anchor points for a project during the planning stages so that nothing is left to chance. By taking this approach, you’ll be able to consult with your engineers to determine the most effective anchor point for your needs. 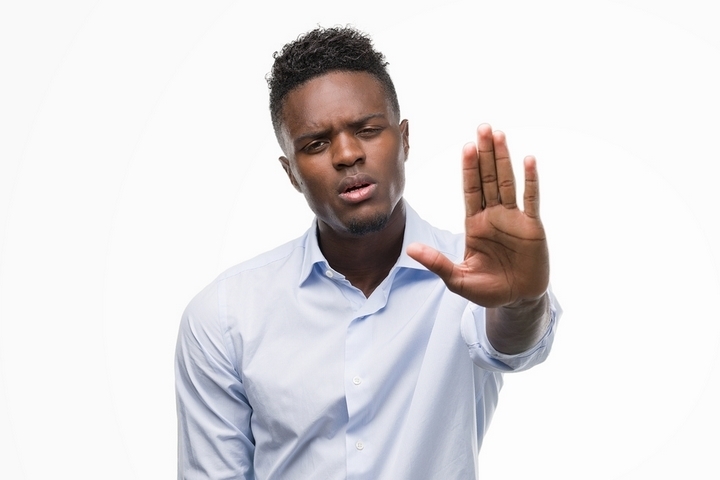 Additionally, you’ll remove the pressure from your workers to make a decision which they may not be equipped to do. 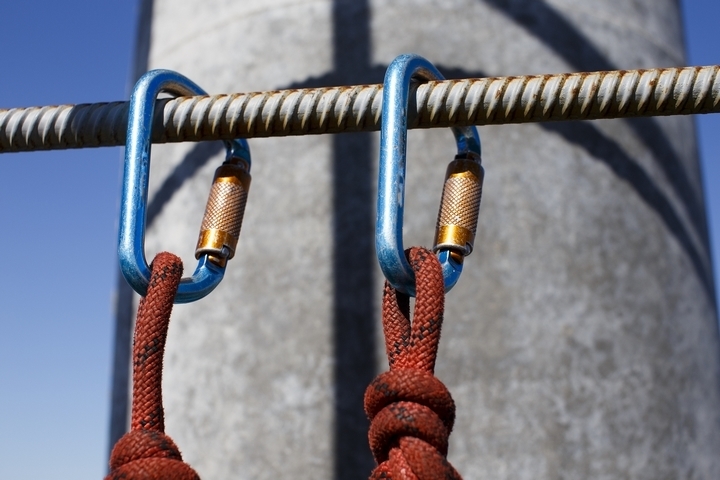 The cost to purchase a fall arrest anchor varies depending on the type of system you’re looking for. Permanent anchors are likely to be more expensive than their temporary counterparts. However, you may find that a temporary anchor is sufficient to meet your needs, especially if the work you’re engaged in will not last over a long period of time. Another type of fall arrest anchor you could choose to buy is a horizontal lifeline. These will also be typically more expensive as they usually have to be installed by specialists. The advantage of a horizontal lifeline is that it cuts down on the amount of ropes in the area where the worker is working, which reduces the risk of someone tripping over them. To help you decide which kind of anchor is best for you, you can consult with anchor suppliers before purchasing. They’ll be able to advise you based on their experience with other customers.